The Fort Kent Elementary School Parent Teacher Organization has openings for vendors at its 6th annual Craft and Vendor Fair in early March to coincide with the Can-Am Crown International Sled Dog Race. 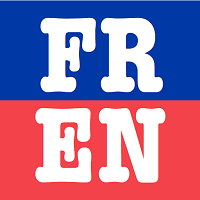 FORT KENT, Maine — The Fort Kent Elementary School Parent Teacher Organization has openings for vendors at its 6th annual Craft and Vendor Fair in early March to coincide with the Can-Am Crown International Sled Dog Race. Funds raised by the fair at the elementary school will benefit a variety of educational activities, according to Jessica Landry, founder and co-organizer of the event. A wide variety of hand-crafted items will be available at the fair, including homemade soaps, headbands and bows for babies and toddlers, home decor, wooden signs, glass etchings, jewelry, and knitted items such as dishcloths and tea towels. 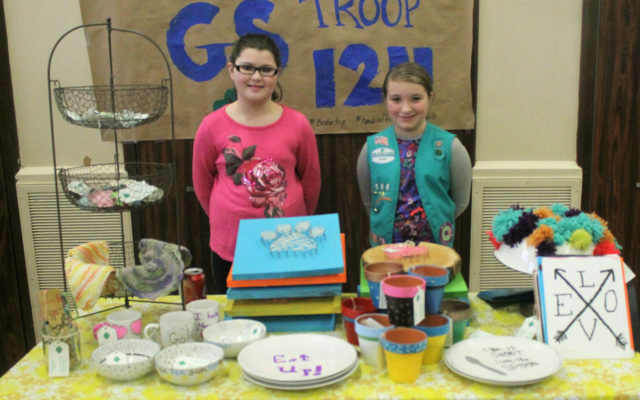 Members of Girl Scout Troop 1193 also will sell their famous cookies at the craft fair. In addition, the Fort Kent Cub Scout Carnival will take place during the craft fair. The Scouts will offer a bounce house as well as face painting and fun carnival games for children of all ages. Admission to the craft fair is $1 and children under 12 attend free. FKES sixth-graders also will sell food and beverages at the craft fair to raise money to attend Camp Kieve. The 6th annual Craft and Vendor Fair and Fort Kent Cub Scout Carnival are schedueld for 10 a.m. to 3 p.m. Saturday, March 2, at Fort Kent Elementary School. Vendor tables at the craft fair are $20 each. For more information, contact Jessica Landry by email at jexska@hotmail.com, call Fort Kent Elementary School at 834-3456, or send send a message to the Fort Kent Elementary School PTO Facebook page.